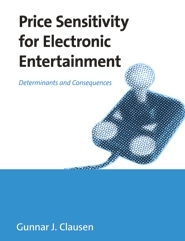 This study presents a comprehensive behavioral model for the determinants and consequences of price sensitivity in the domain of electronic entertainment. Survey data was collected in the fields of internet entertainment, video games, and mobile entertainment. The data is analyzed using a structural equation modeling approach for the whole sample and for each domain, respectively. The estimates yield a close overall model fit. However, considerable differences between the domains exist. 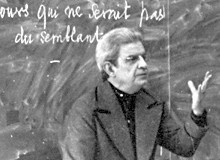 The model is embedded in a learning theory paradigm that explains why price sensitivity has become an increasingly popular phenomenon. The model and the methodology used in this study can help researchers and practitioners to better understand and cope with price sensitive consumers. Gunnar J. Clausen completed his Ph.D. studies at the University of Cologne, Germany and spent some time as a visiting researcher at the University of Michigan, Ann Arbor. He works as a consultant in the telecommunication and media industry with a focus on pricing and customer value management.